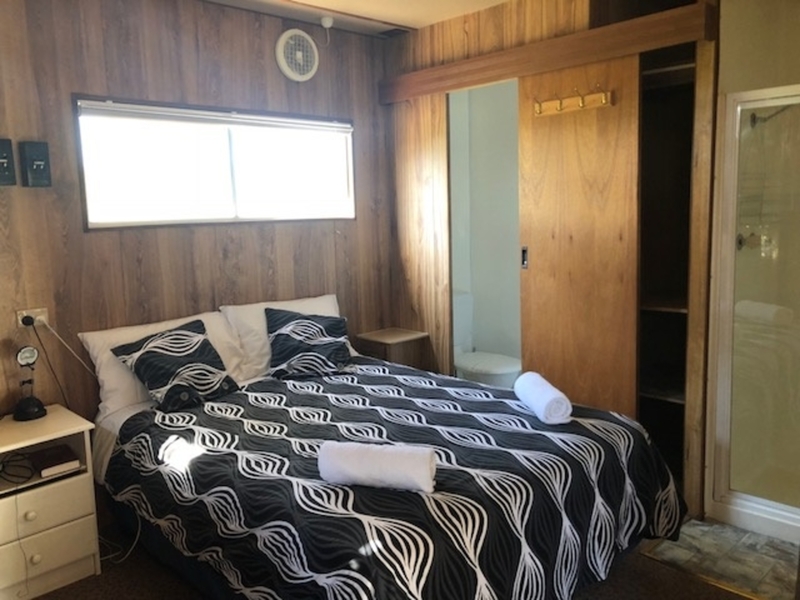 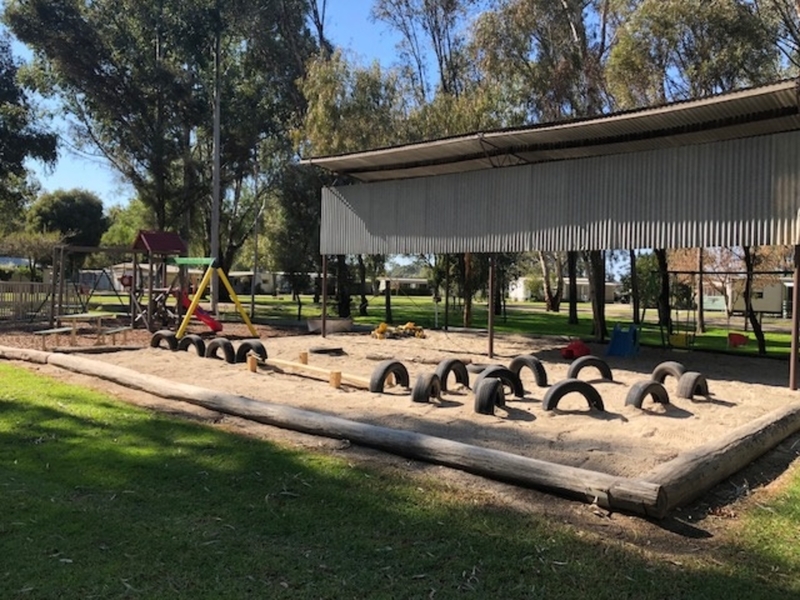 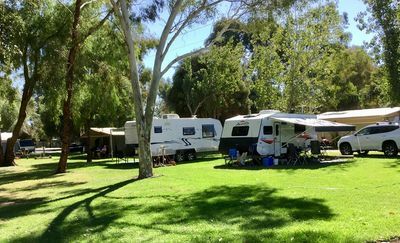 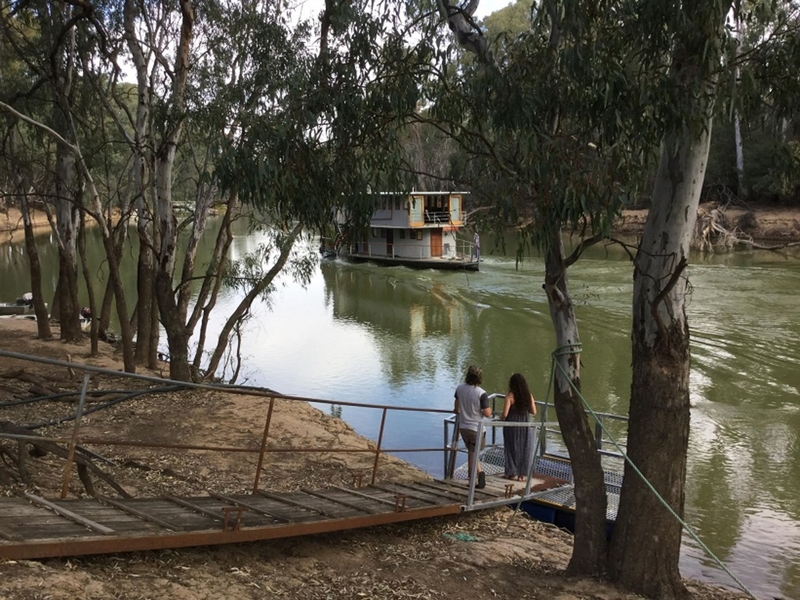 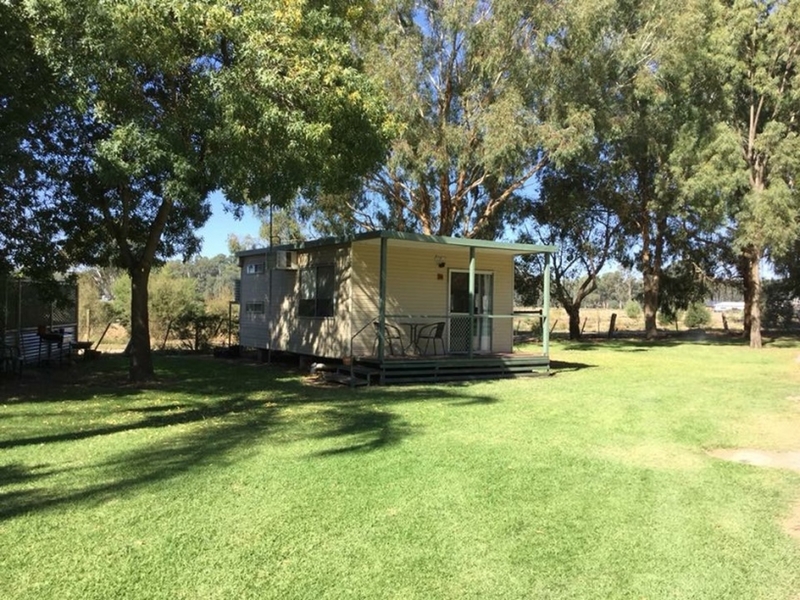 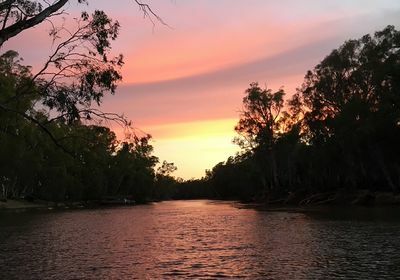 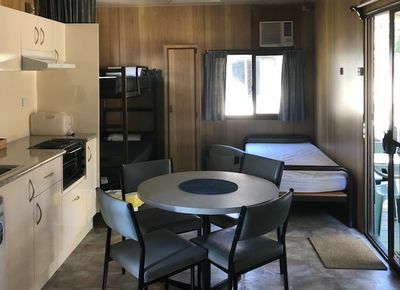 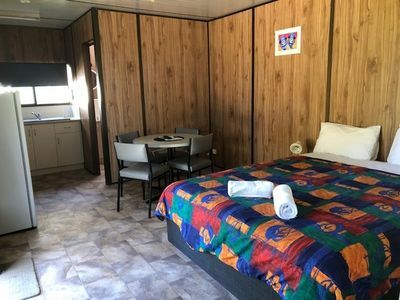 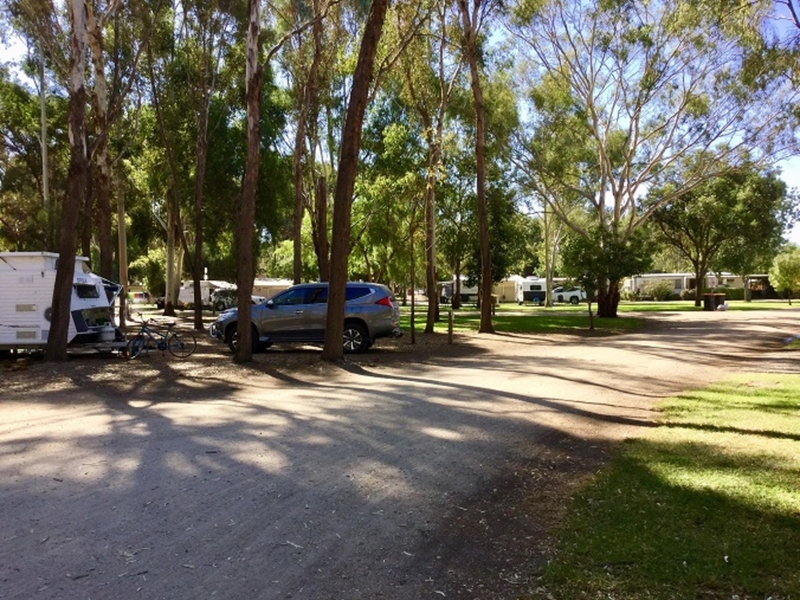 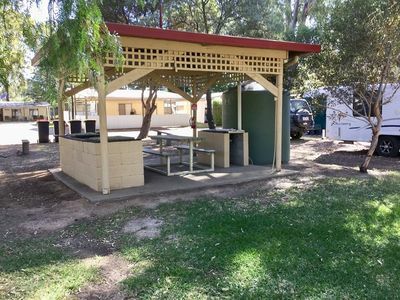 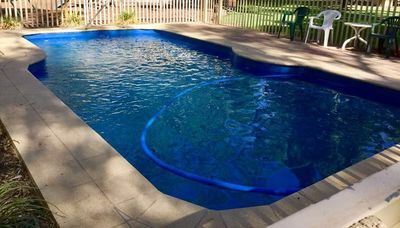 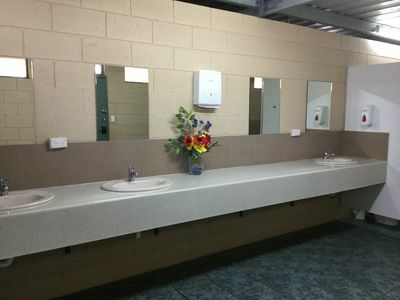 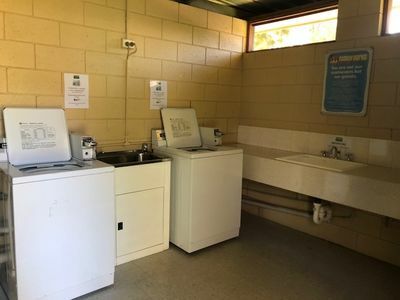 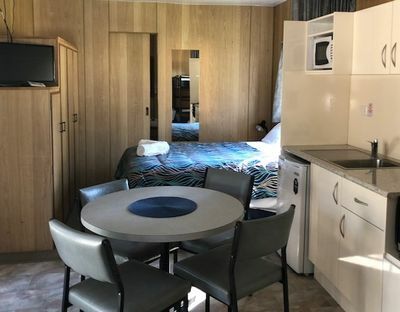 Barham Lakes Caravan Park is situated on the mighty Murray River in a natural & peaceful bush setting. 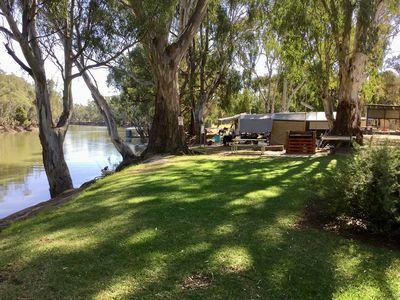 Enjoy activities such as boating, canoeing, cycling, fishing, golfing bowling and all the local town has to offer. 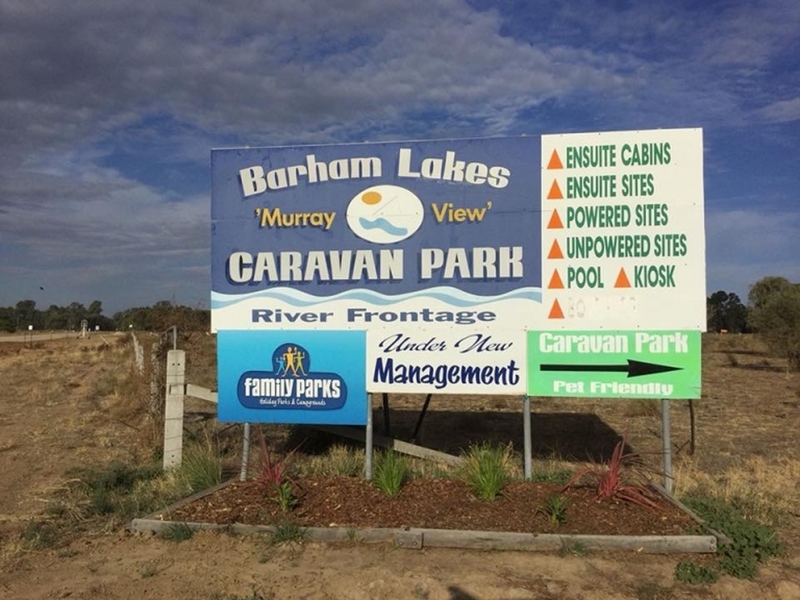 Barham Lakes Caravan Park is situated on the mighty Murray River in a natural & peaceful bush setting. 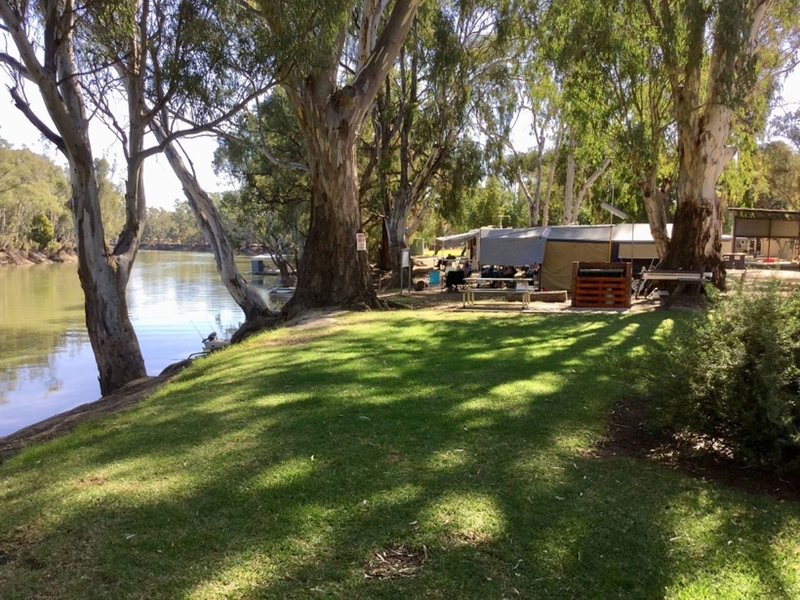 Just three hours from Melbourne. 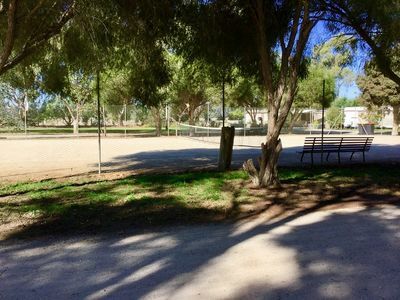 A clean and modern amenities block is central to most sites. Add to this our onsite tennis court, pool, games room and well stocked kiosk. Enjoy activities such as boating, canoeing, cycling, fishing, golfing ,bowling and all the local town has to offer. 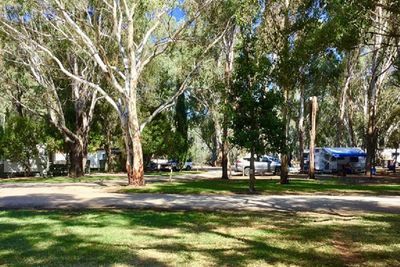 Or alternatively relax and unwind in the tranquil park setting whilst the kids enjoy the pool, playground or activities in the games room.